There are a lot of workshops and classes this month geared toward gardeners itching to get their hands back in the dirt and make things grow. A quick search of "gardening workshops" will turn up several right off the bat. 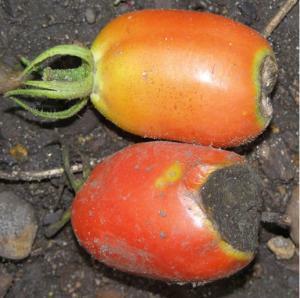 In other news, blossom-end rot can be remedied with a little more calcium and a little more water. Now people aren't tomatoes, but maybe have another glass of milk (and fill up that water bottle) anyway. Why tempt fate?